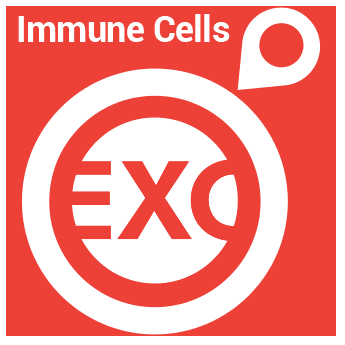 Use exosomes to deliver protein, RNA, DNA, or small molecule cargo to immune cells with XStamp-IL-2. The patented XStamp technology is an optimized, exosome surface display system that efficiently places protein sequences on exosomal surfaces. The XStamp-IL-2 Lentivector fuses IL-2 sequences to the XStamp tag, ensuring that exosomes display IL-2 on their outer surface. Exosomes made from cells transfected or transduced with the XStamp-IL-2 Lentivector will now be targeted to cells expressing the IL-2 receptor, primarily immune cells.